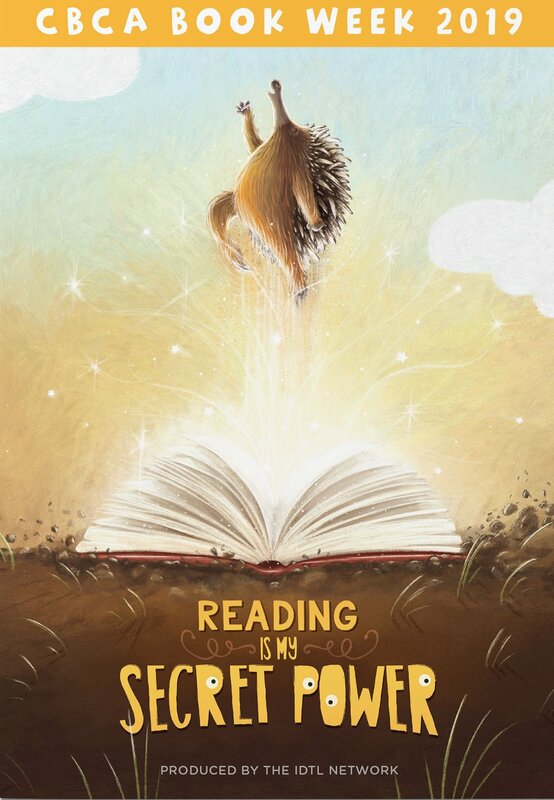 CBCA Book Week will be held 16-23 August and the theme for this year is Reading is My Secret Power. We are once again producing our book of ideas and activities covering the theme, reading promotion and shortlsited books from the Children’s Book Council of Australia Book of the Year Awards. The Book contains blackline masters, activities and ideas including displays ideas suitable for libraries and schools to help celebrate CBCA Book Week. This year there is a price change but it includes postage and the option to have a digital copy. Pre-order now - Books available by END of June. Order forms can be downloaded and we are working on setting up a new online ordering system. BONUS – PDF copy available for download from our website, after purchase of hardcopy. You will be sent a download code with your receipt.